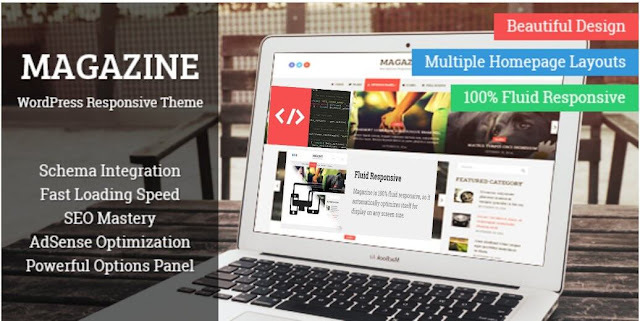 Are you looking for your professional WordPress Magazine themes?. If yes then your search is over. 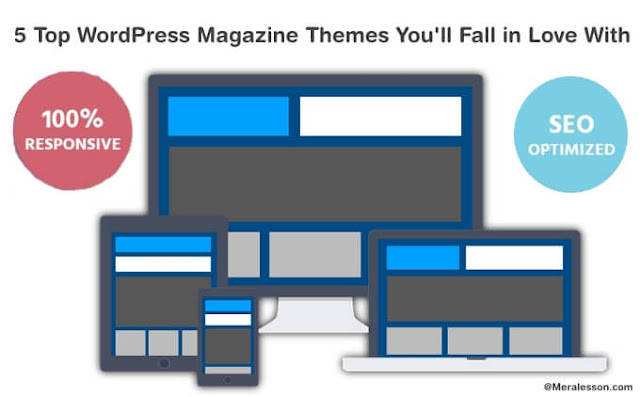 we hand pick the most beautiful Magazine themes for WordPress which is best for who wants to start a new Magazine website or blog. And these are perfect to win visitors and reduce bounce rate. And also helps you to engage your visitors. With these 5 top WordPress magazine themes you can create the successful website. 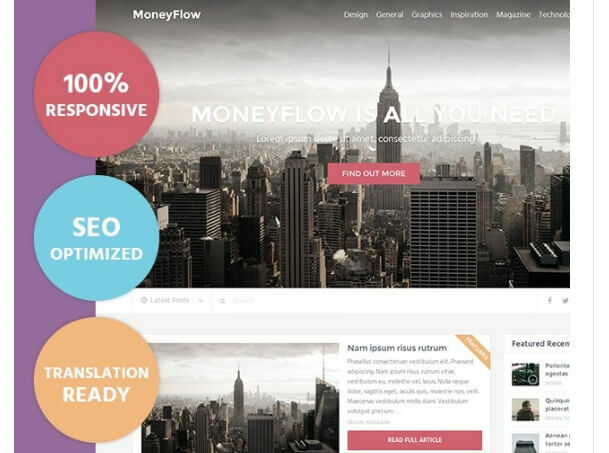 Money Flow is another professional blog theme and best for monetization. This theme can boost up your earnings. Money Flow is SEO optimized and also integrate WooComerce Support. You can display your featured post and can also add the image slider. It also has many good features which can help you to take your website to success. The newspaper WordPress theme is designed for Magazine blogs. and blogs who have many categories to engage with users. You can showcase your posts from different categories with the multiple post layouts. The newspaper is SEO Optimized and also speed optimized. so you don't need to worry about SEO and loading time. You can easily Customize your theme with Options Panel feature.. The magazine WordPress theme is ideal for blogs who has many content to display. Like News blogs or Magazine blogs. 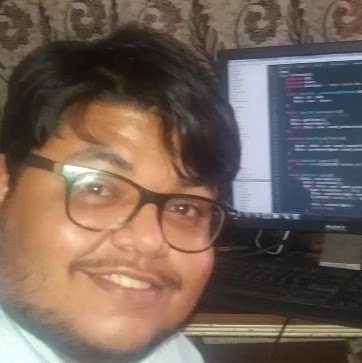 Even for multi purpose blogs. You can display your content as many you want. With multiple layouts feature. If you want to showcase your images, then you can do that with the beautiful slider feature. The magazine has Schema integrated. 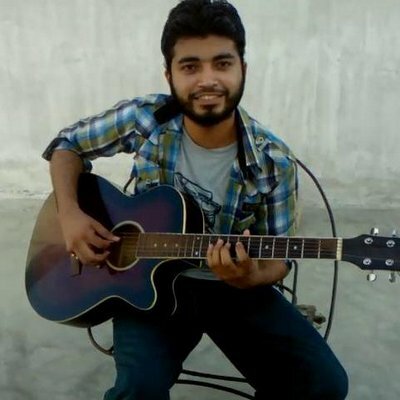 So your users and the search engines crawlers can easily read and crawl. You can also add Parallax Scrolling to your website. so when your users scroll down, then they'll see visual pop content which you will add. Word X is another beautiful theme to start a magazine blog. It is fully responsive and also SEO optimized. It comes with many amazing features which can take your website to new heights. You can also customize this plugins with the customization options. It also speeds optimize so your visitors don't need to wait. Word X is also designed to reduce the Low bounce rates so when your visitors visit your site then they'll stay. You can pick your own color and background for your site. 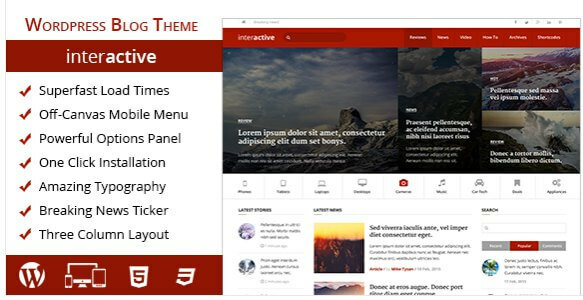 Interactive is professional magazine and blog theme. With this theme you can create a perfect magazine blog which will help you to engage with your audience. You can also customize this theme. It comes with many features and some of them make them fully customizable. and other features which can help you to optimize your blog. Interactive theme is best to interact with your visitors and to keep them coming back. It is SEO ready so you don't need to worry about SEO. And Optimized for Readability so your readers can easily read your articles. Tell us in the comment section below. which WordPress Theme you liked most. We hope you like these Themes and make sure to like and follow us on Twitter, Facebook.